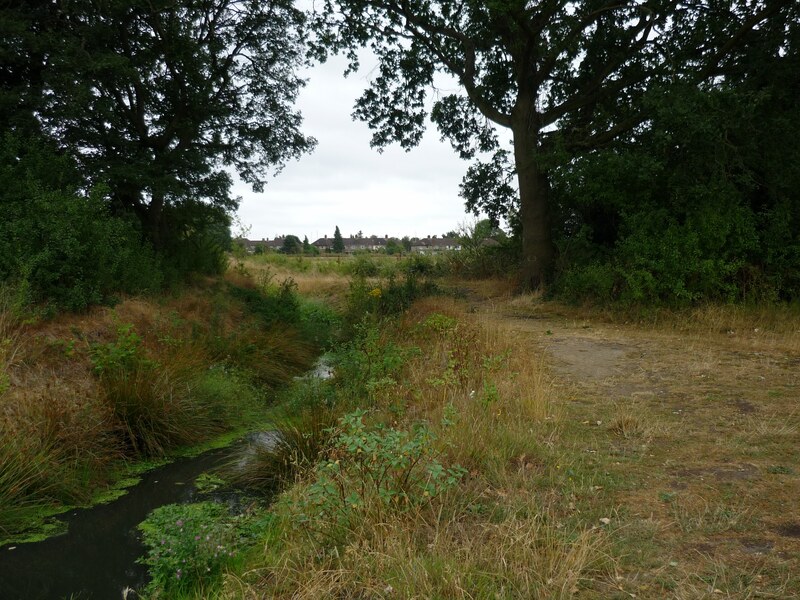 Haringey’s rivers had some real attention during London’s National Park City Week which ran from July 21st to 29th. The Rivers Forum met for the second time on the Monday night. Then on Wednesday night the Parks management team had a two-hour meeting with the groups involved in the Haringey Parks Forum. On Thursday, Rivers Forum convenor and PMRA resident John Miles spoke at a conference where Thames 21 were presenting the work of their community modelling projects in Enfield and Waltham Forest. And on Saturday the Stonebridge Coalition held their River Fete on Tottenham Marshes. It’s good to report a shift of energy and attention with officials from the Council, Thames Water and the Environment Agency meeting and talking alongside the public. The new Conservation Officer, Ed Santry, now has a lead responsibility for the borough. 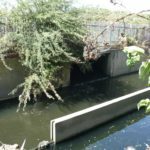 The Council is looking at opportunities to deculvert in the parks. The deeply committed Drainage Technician, Sam Balch, is making significant headway reducing the number of properties where misconnected plumbing results in waste and sewage getting into the surface water system. There is even - after more than four years dithering - a plan to sort out the toilets of Alexandra Primary School which currently discharges 90,000 litres a day into the Moselle Brook with lamentable consequences in Lordship Rec. 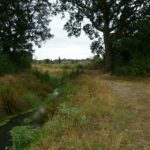 Bold new academic enquiries have been set up across London and both Thames Water and Thames 21 are investigating the problem of run-off from the roads. A spectacular SUDS (Sustainable Urban Drainage System) is planned for White Hart Lane. We’ve been told that the company responsible for the recent oil spillage into Pymmes Brook and the River Lea is to be sued. But there’s still a lot of anger about opportunities missed. There is no sign yet of consistent pressure on developers to take deculverting and related bio-diversity issues seriously. And without funds and a strategic commitment from the Council it’s difficult to see how we can raise the level of public awareness and interest that this issue calls for. The most vexed question remains that of water quality. Like London Waterkeeper - which calls for ‘A Thames Fit to Swim’ - St William want to afford future residents of Clarendon Square an ‘interactive relationship’ with the deculverted Moselle they now have to plan to deliver. To achieve they will expect the Brook to meet a good standard against the Bathing Water Directive which is used to qualify beaches at the seaside! 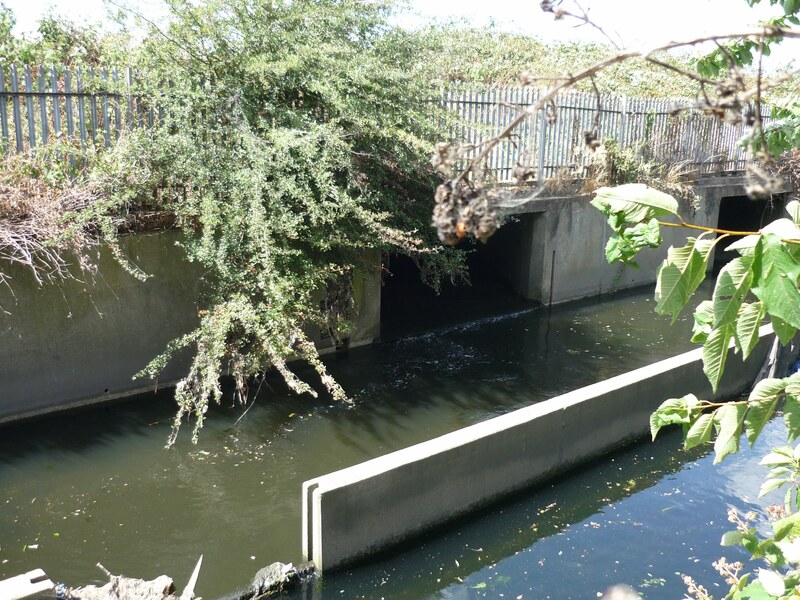 The Haringey Rivers Forum will be looking for the Council to provide the political leadership to resolve the dilemmas that affect the best and most immediate prospect for further daylighting of Haringey’s hidden streams.